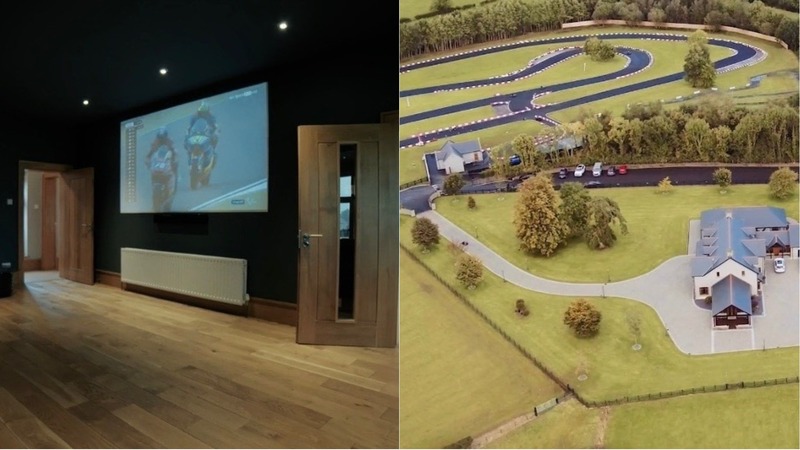 A LAVISH luxury mansion in Northern Ireland has gone up for sale, complete with its very own cinema and go-kart track. 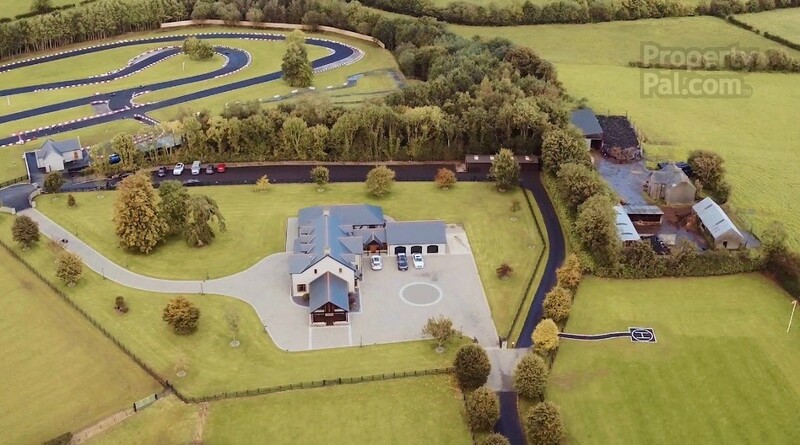 The property, located in the Cookstown area of Moneymore, is on the market for the eye-watering sum of £2.25 million – but boasts an array of mind-blowing features. 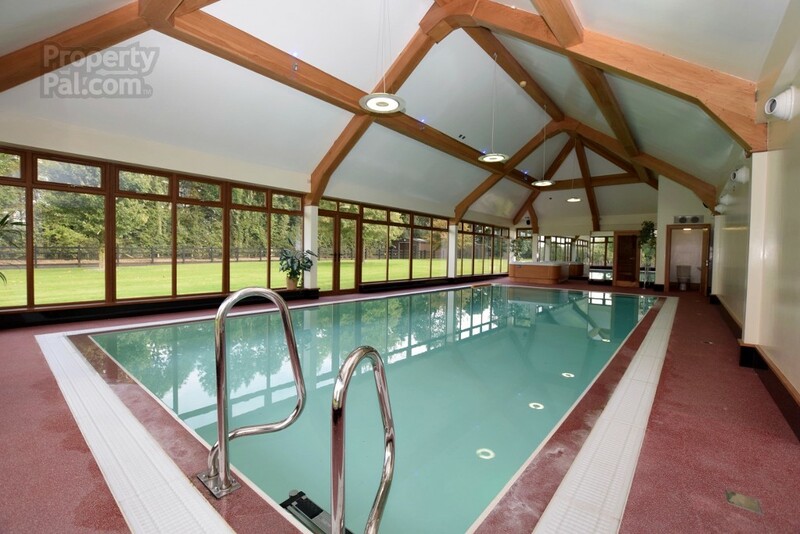 There’s a large indoor swimming pool with views of the surrounding countryside as well as a state-of-the-art hot tub and sauna. A helicopter pad can be found just yards from the residence too, which boasts five stunning bedrooms complete with vaulted ceilings and an impressively spacious kitchen. The kitchen’s open plan design features granite worktops and oak flooring that leads through into an adjoining and equally jaw-dropping deluxe dining area. 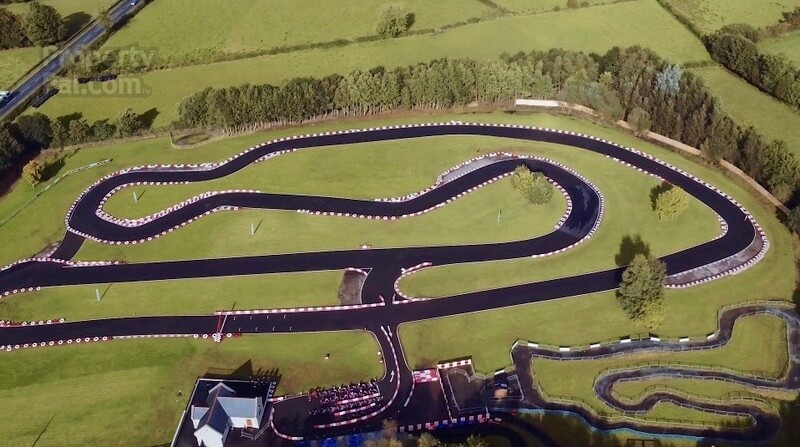 However, the main talking point remains the sensational outside circuit, with a winding track that adds up to 1km in raceway designed to Motor Sports Association standards and specifications. On top of that, the circuit comes complete with its very own control offices, garage, and a special winner’s podium. 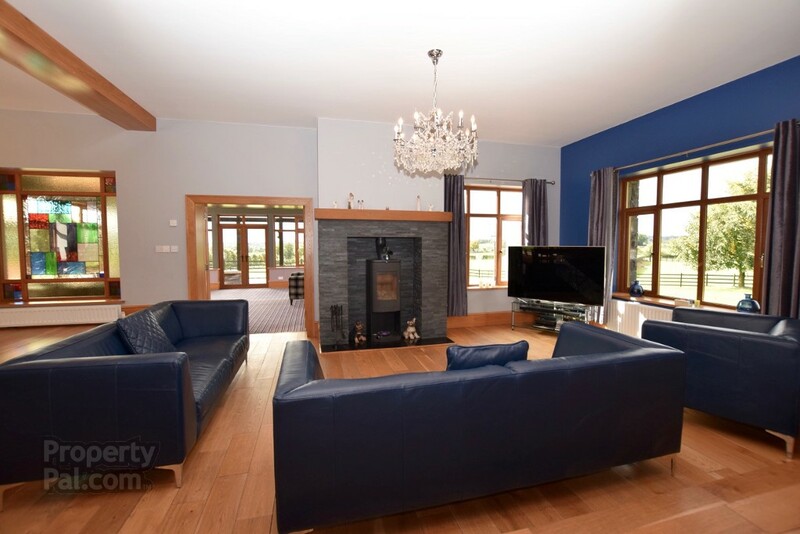 Listed on Stanley Best Estate Agents, the cherry on top comes via the specially designed cinema room, which has provisions for an overhead projector and entertainment system. It all adds up to the ultimate luxury lads’ pad and the perfect purchase for anyone with money to burn. The rest of us, however, will just have to dream.